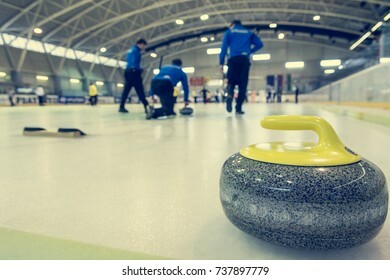 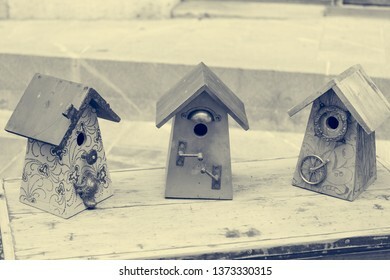 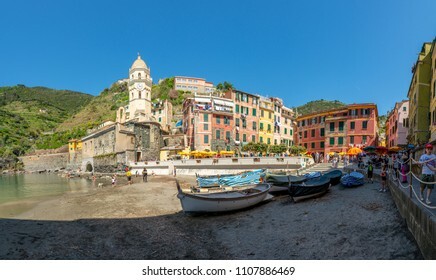 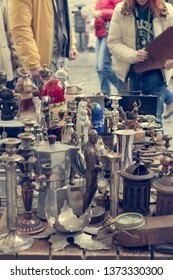 5,504 stock photos, vectors, and illustrations are available royalty-free. 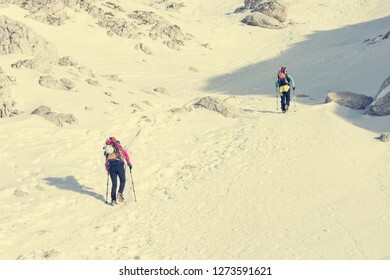 Pair of mountaineers walking a mountain path. 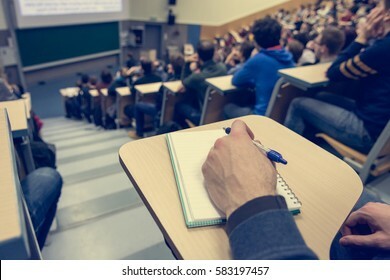 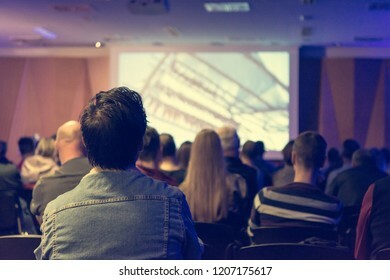 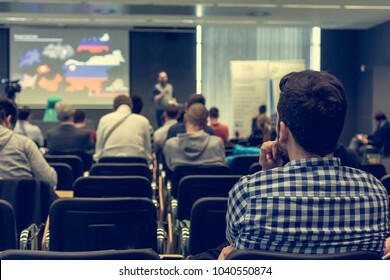 People listening to presentation at indoor conference. 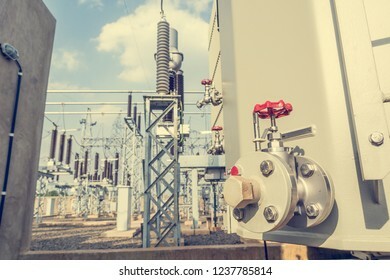 Detail and focus on red oil release valve of power transformer. 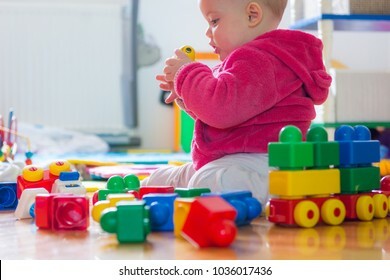 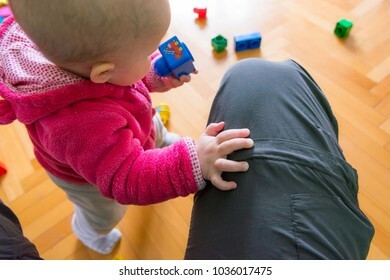 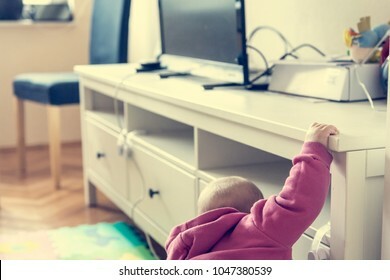 Baby playing with colorful bricks on wooden floor. 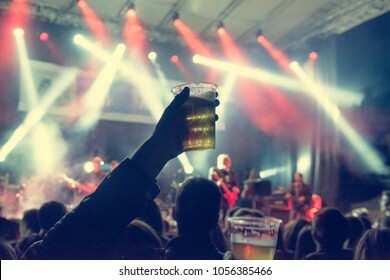 Raised beer glass at a concert. 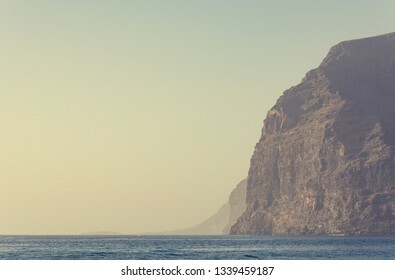 Sheer steep cliffs rising above the sea. 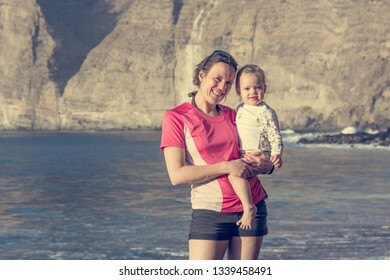 Mother and daughter posing on sandy beach. 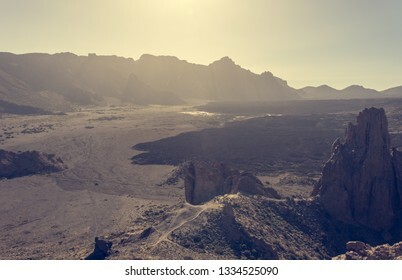 Panoramic view of spectacular volcanic crater with many lava forms. 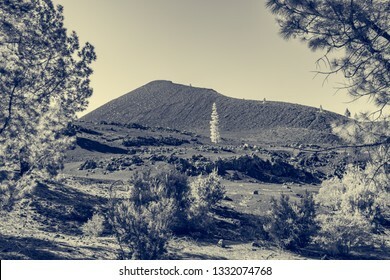 Volcano Chinyero - Last eruption dates back to 1909. 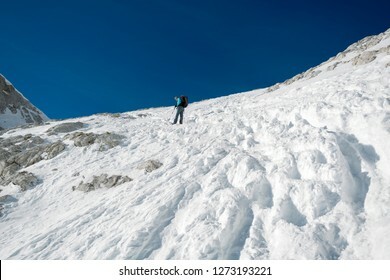 Female alpinist ascending a steep snowy slope. 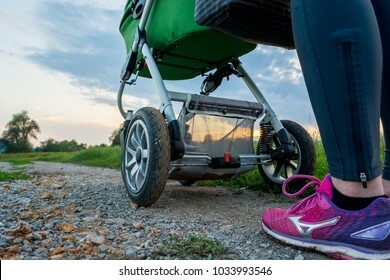 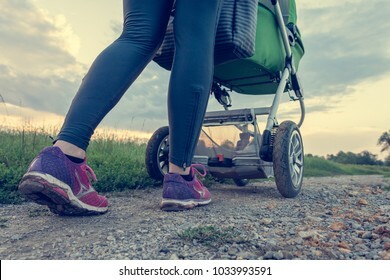 Active mother running with baby stroller. 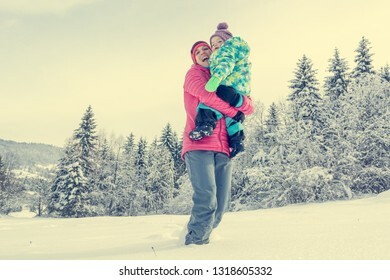 Mother and daughter playing in fairytale winter landscape. 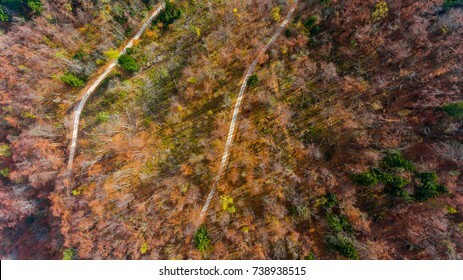 Top view of a road through forest. 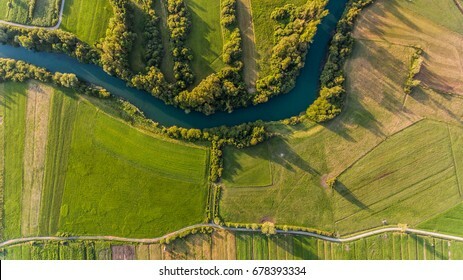 River bend surrounded by fields from bird's eye view. 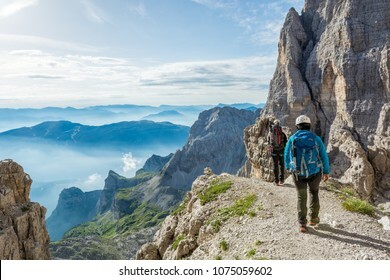 Panoramic view of spectacular mountain ridge. 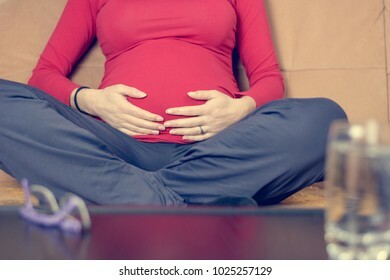 Closeup of mother hands caressing her pregnant belly. 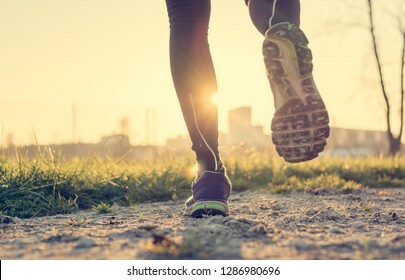 Healthy lifestyle means pleanty of outdoor activity such as running. 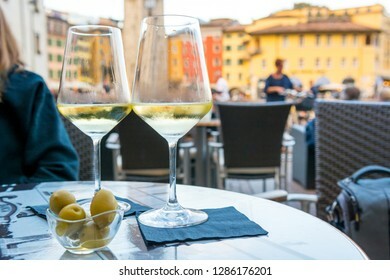 Outdoor street cafe table with finger food and local wine. 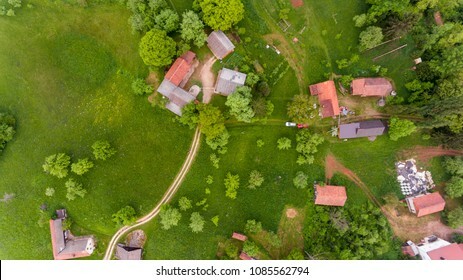 Drop down view of rural houses. 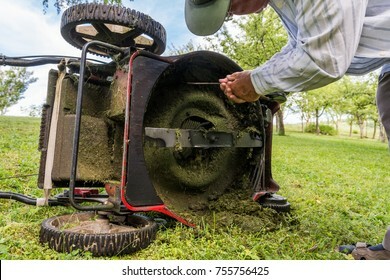 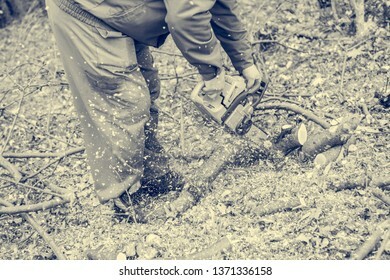 Man cleaning lawn mower blade. 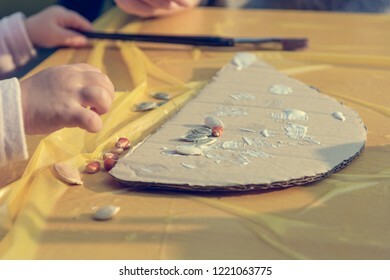 Closeup of child's hands playing with natural materials in kindergarden. 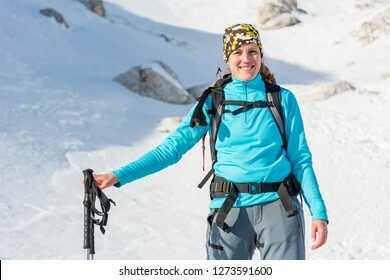 Happy female alpinist posing in the mountains covered with snow. 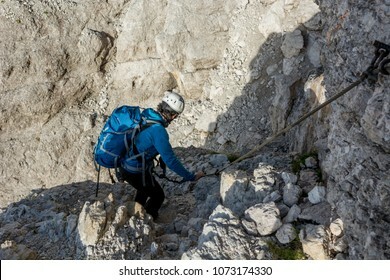 Alpinists ascending a snowy mountain slope with crampoons. 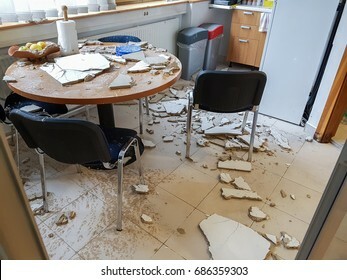 Ruined kitchen by collapsed ceiling. 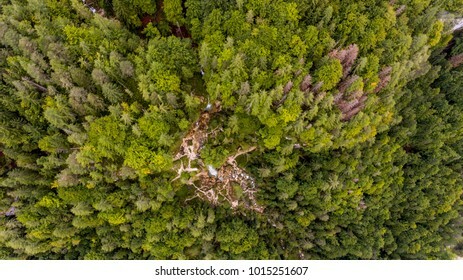 Drop down view of double water fall. 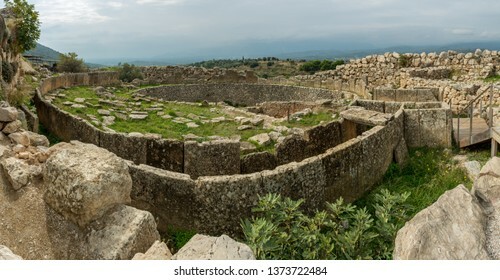 Ruins of ancient Olimpia. 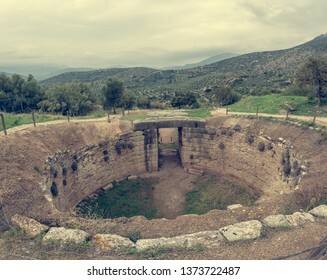 Greek archeological site. 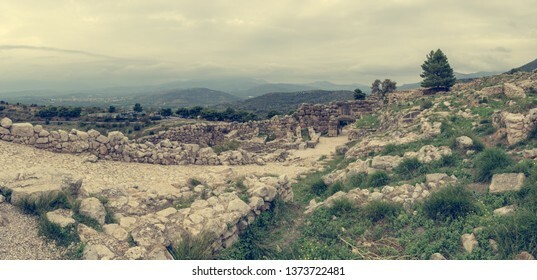 Panoramic view of greek coastal town with ancient ruins. 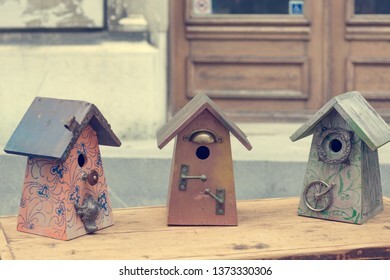 Monasteries build on top of stone pillars at Meteora. 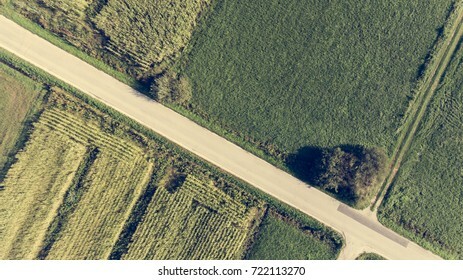 Spectacular panoramic view of metal suspenision bridge. 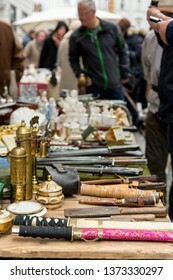 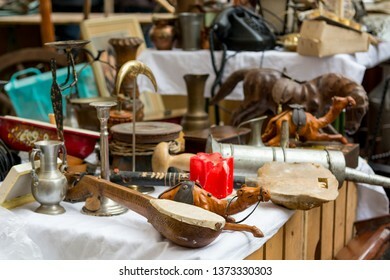 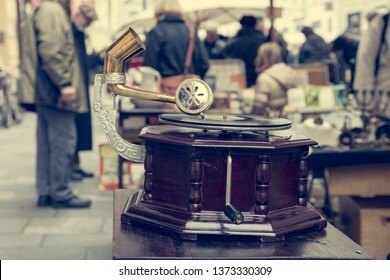 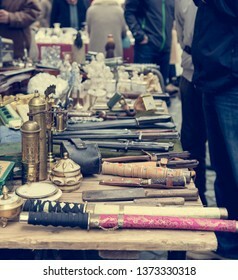 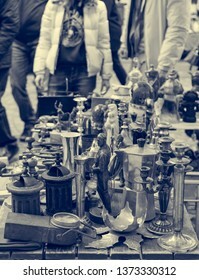 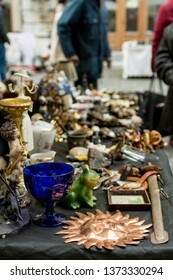 Flea market booth with many old items being sold. 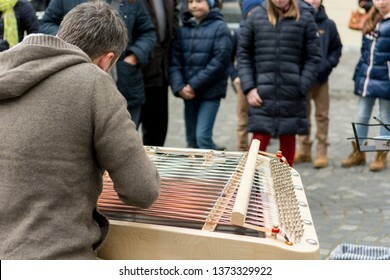 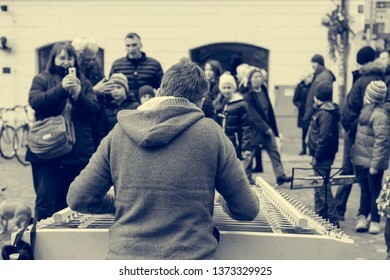 Street musician performing outdoor infront of live audience. 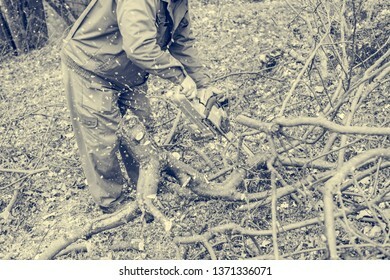 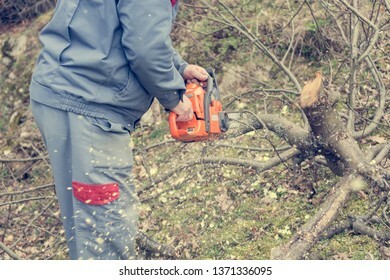 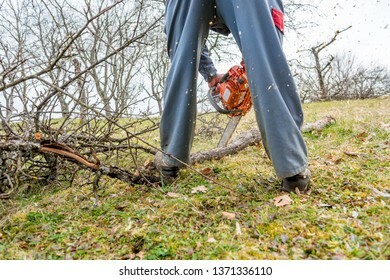 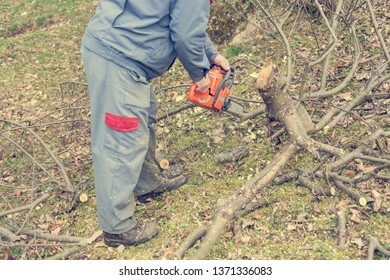 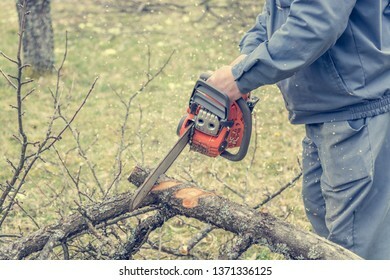 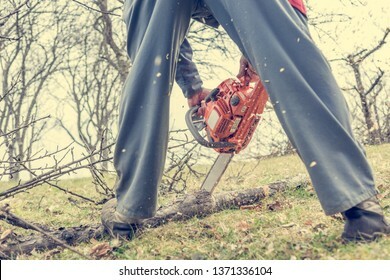 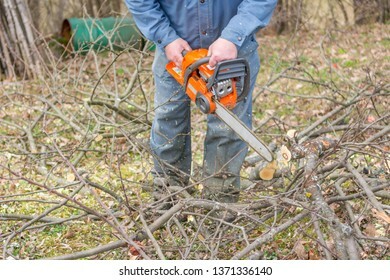 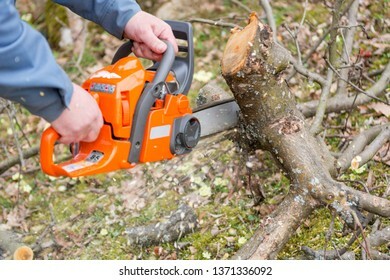 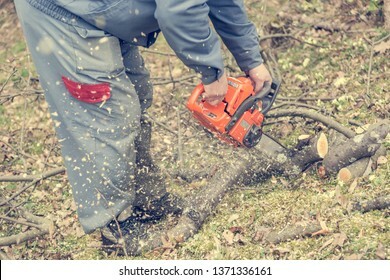 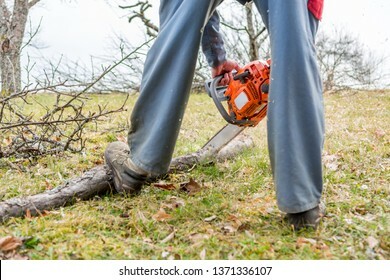 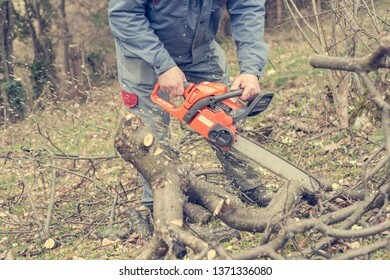 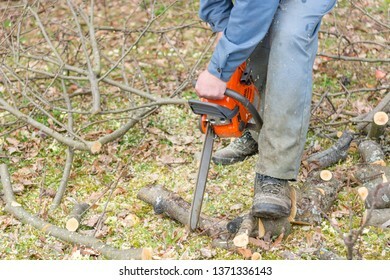 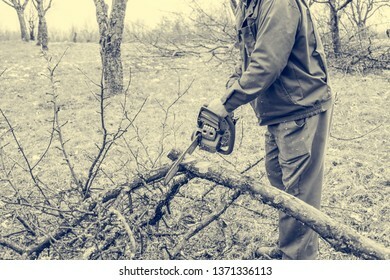 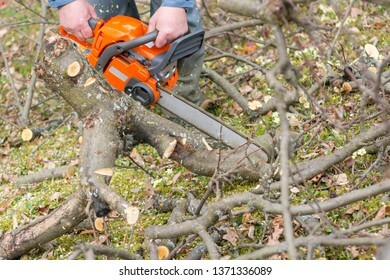 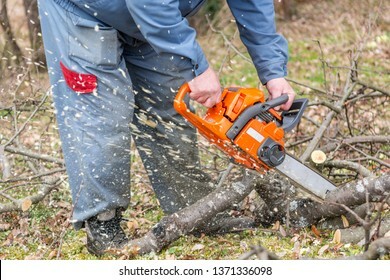 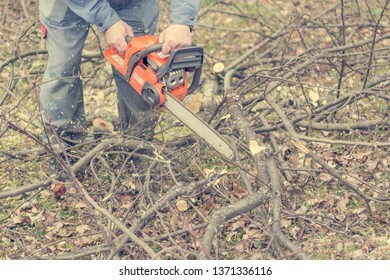 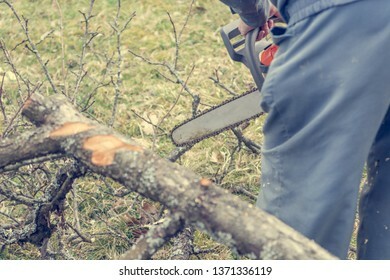 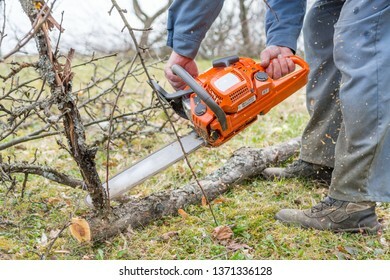 Worker using chain saw and cutting tree branches. 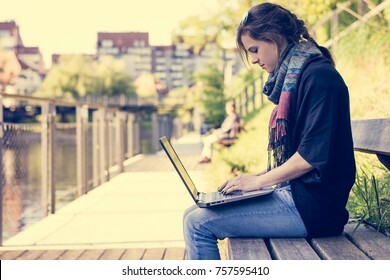 Young woman using laptop at a riverbank. 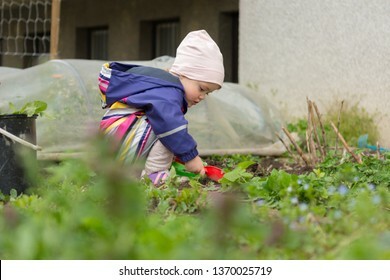 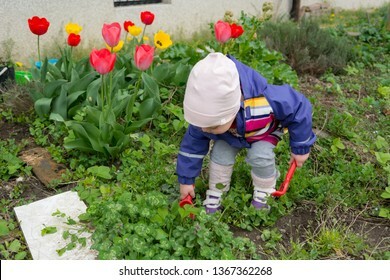 Small girl exploring the garden and helping with spring cleaning. 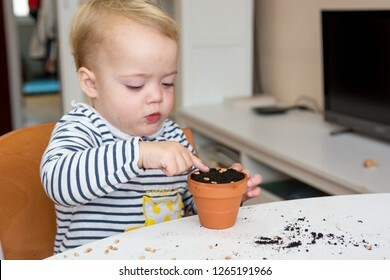 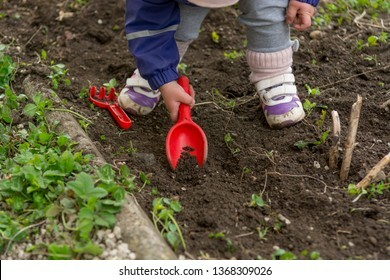 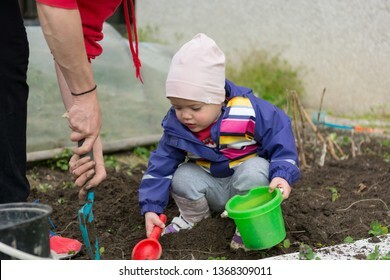 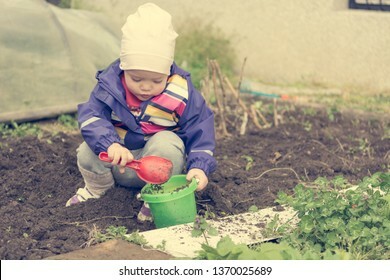 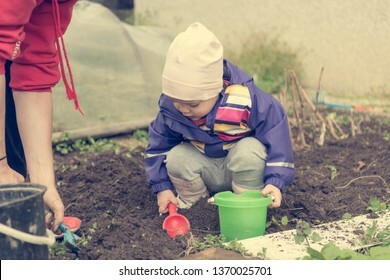 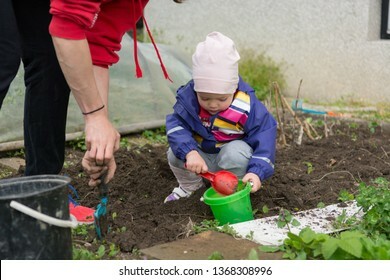 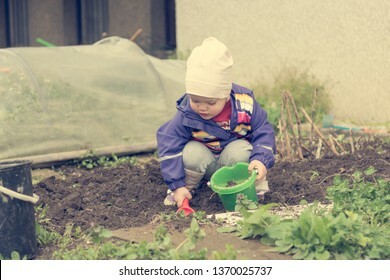 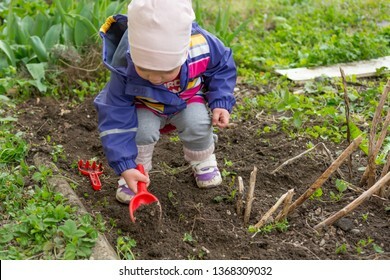 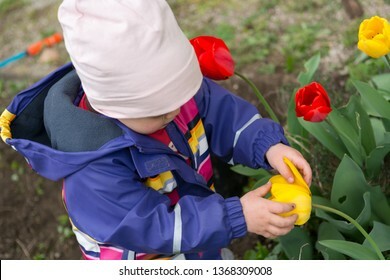 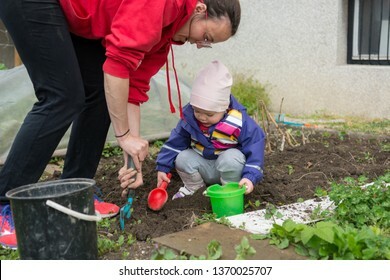 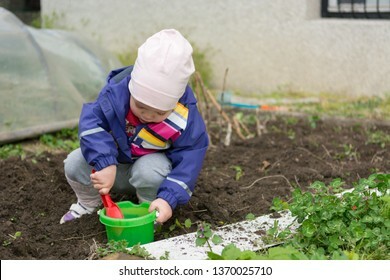 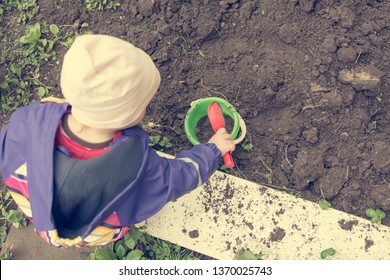 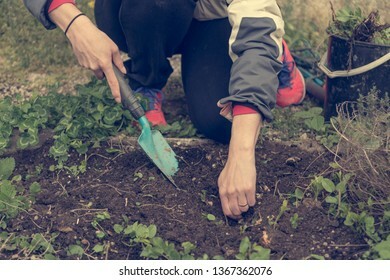 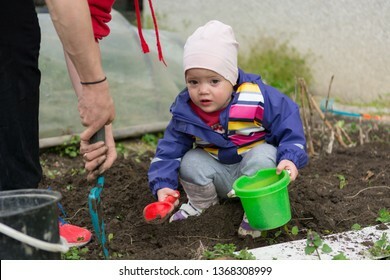 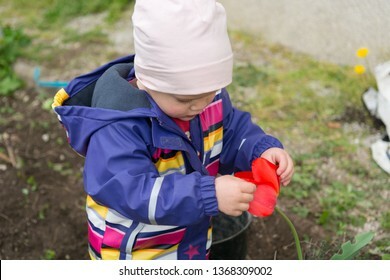 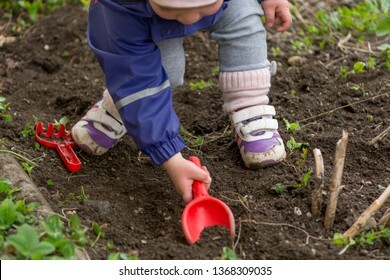 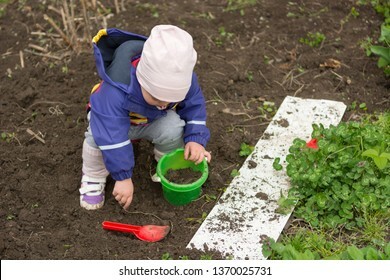 Closeup of child planting seeds into small pots. 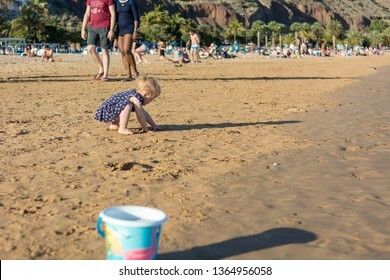 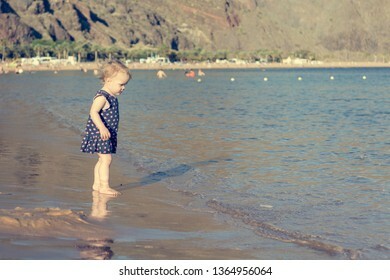 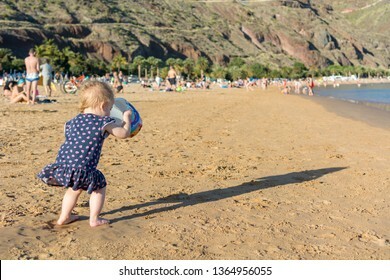 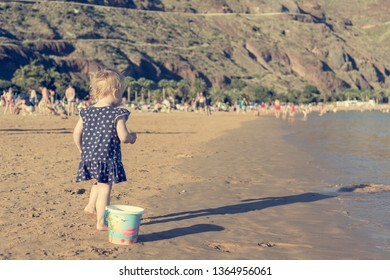 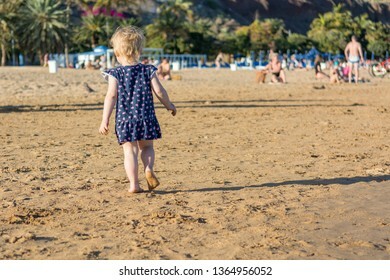 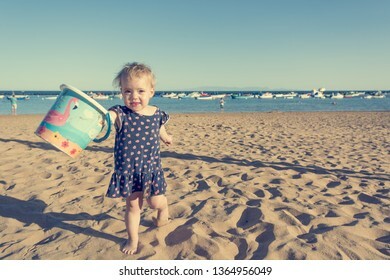 Cute little girl playing on sandy beach and exploring.